During the age of exploration spices were extremely profitable, and drew adventurous businessmen from around the world to the East Indies. One small group of islands in what is now Indonesia suddenly jumped to prominence when it was revealed that they were the home of the cherished clove trees. Clove had been valuable long before it made its way to western civilization. There are records of a 3rd century Han Emperor requiring anyone speaking with him to first chew cloves to sweeten their breath. Ancient Muslim sailors also peddled the spice. However, the source remained a carefully guarded secret until 1512, when the first Portuguese explorers set foot on the Maluku Islands (also known as the spice islands). Right away, intense fighting began between the Portuguese and Spanish for control of the lucrative plant. Forts were erected and destroyed, but ultimately it was the Dutch who gained lasting control in the middle of the 17th century. With the other colonial powers out of the picture, the Dutch East India Company set to creating a monopoly over the trade of clove. Although they were a private multinational corporation (the first of its kind), they had more power than most nations. In order to keep prices high, they limited the amount of clove available for export to 800-1000 tons per year. The rest of the crop was destroyed. Since clove trees only grew on the Maluku Islands, they had complete control over the clove market, and made huge profits. They used these profits to strengthen and expand their hold on the region. One of the policies enacted by the Dutch in 1652 was extirpation: the elimination of any clove trees not owned by the company. As they set about uprooting thousands of trees, one tree managed to avoid detection. Likely due to its out-of-the-way position on the side of a mountain, the Afo Clove Tree survived. In 1770, a French missionary stumbled upon the hidden tree, and smuggled some of its precious seeds out of the colony. 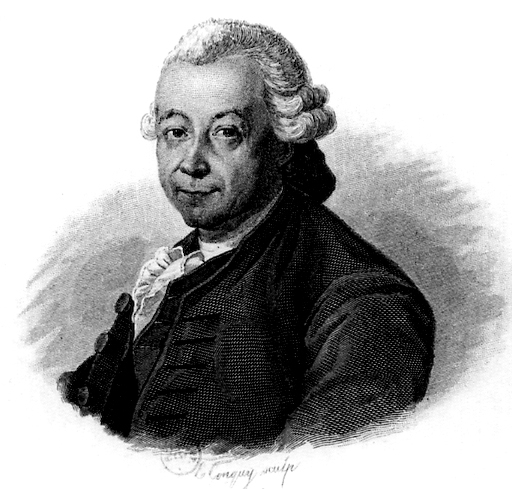 From there, the aptly named Pierre Poivre (Peter Pepper) brought the contraband seeds to the French colonies of Seychelles and Zanzibar. 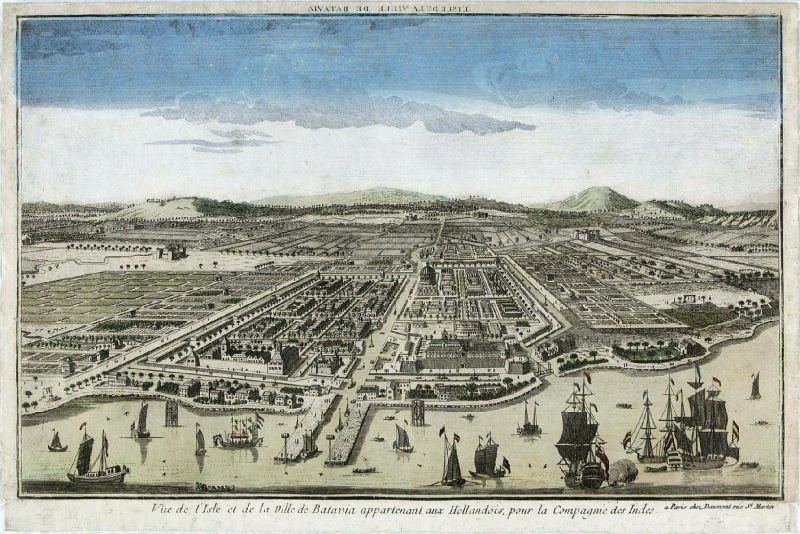 Afo’s descendants became the base for new clove plantations, bringing an end to the Dutch monopoly. As for Afo, it remained quietly in its spot on the slope of Mount Gamalama as the Dutch East India Company grew to encompass the entirety of the Indonesian archipelago. In 1800, the company was nationalized and the colony renamed the Dutch East Indies. Harsh rule continued, and countless uprisings were quelled before World War 2 saw control switch into the hands of the Japanese. Millions of native Indonesians died during the occupation, but after the war they would finally gain official sovereignty over their lands in 1949. Afo grew to be nearly 400 years old, and at its tallest more than 40 meters. Although the soil around its roots belonged to the Portuguese, the Spaniards, the Dutch, and later the Japanese, it was a villager that was its ultimate downfall. With few living branches remaining, it was likely mistaken for a long dead tree, and its branches were chopped with machetes for firewood some time in 2014. What remains of Afo is now protected by a brick wall, a symbol of the importance of these small islands in world history. 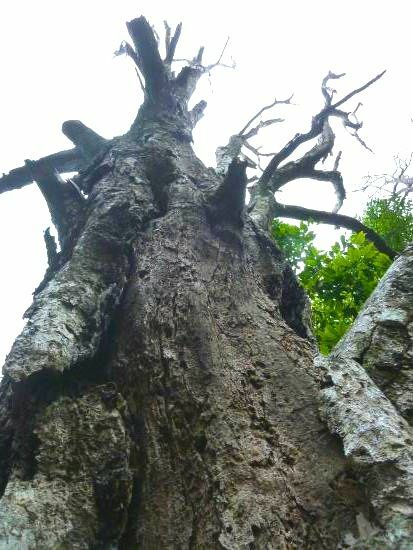 Its legacy remains though, as the current oldest clove tree – called Afo 2 – survives. Living up to the name Mother Clove Tree, Afo’s seeds were spread all over the world, ending the cycle of destructive exploitation. 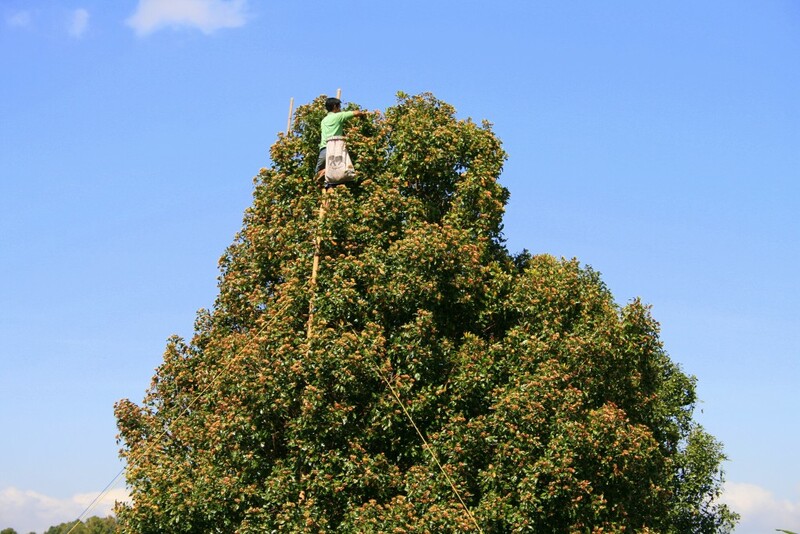 If you enjoyed this article about Afo, check out the archive for more tree stories. Also check out the Facebook page, with a few extra tree goodies throughout the week. Subscribe below to receive notifications whenever a new tree story is published. Dutch monopoly over spices (notably cloves and nutmeg) was eventually broken as the French smuggled clove seeds and the British nutmeg seeds to their respective colonies in the Indian Ocean. Your post brings back some fond memories of my trip to the island of Ternate two years ago, Nick! Thanks, Bama! I hope I can make the trip there some day too! There is a lot of history packed into that part of the world. 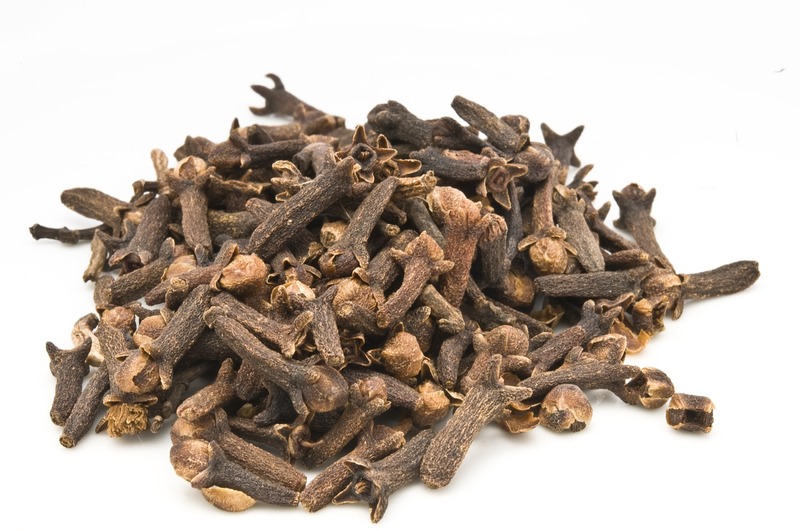 Cloves are used everyday in the Indian Cuisine for sweet, delicious recipes. I know that they ward off ants from sugar too, a natural pesticide! I love the originality of your work. I have just been welcomed into the WordPress community and it would be awesome if you could take some time and review my content (or not, totally up to you, no pressure). Just click on any Element that draws you in. Pre-Thank you to you! I hadn’t heard that about the ants, how interesting! I’ll take a look, thanks. What a fascinating post. Would you allow me to reblog this on my page? I never knew or even thought my new found favourite spice came from a tree. Very informative. Thank you. Thank you, treeographer! It’s great that you are providing this interesting information – expanding my world view. It’s also terrific that you are recording world history in a special area. We need the world to be more aware of history. Thank you for the kind words! Trees are a great way to explore local history, both of the natural world and mankind. I’m sure there are significant trees in your area, too! Fascinating read. Curious not to have learned about the Afo yet – living, as I do, in Bali. You’ve made a visit to Ternate even more enticing. Thank you! Thank you! Ping me back if you do make the trip, I’d love to see your pictures! Found this thanks to WordPress. What a fascinating story. Thank you. Very interesting information. 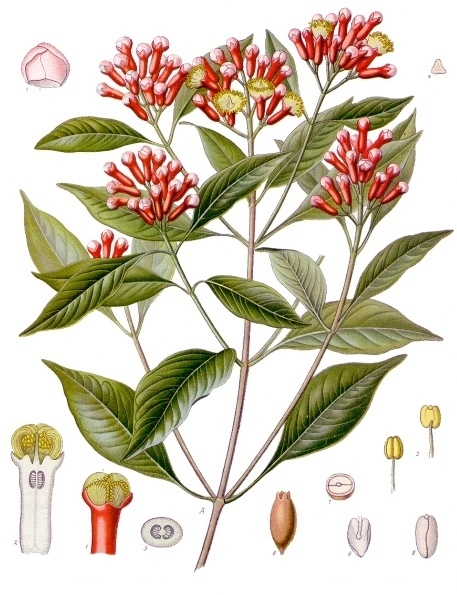 My first introduction to clove oil was to us it as tooth ache pain relief; when as a child, back before dentists were availible in the outback of Australia. How interesting! I didn’t know it worked as a painkiller as well.